D)2/ (T) Sin Wt Dt. C) B + N – 1 D) B + N.
C) 10 0 Volt D) 50 0 Volt. C) 4 Z 90′ D) 8 Z – 90*. D) Both (A) & (C). 3. For The Circuit Shown Is The Figure, Find The Current In The 2Q Resistor By Using Thevenin’s Theorem. 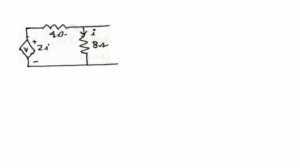 C) Applying Fourier Transforms Determine The Output Voltage Across The Capacitor If The Excitation Is A Current Source Of (( T) = E “F U (T). The Hybrid Parameters Of A Two-Port Network Shown In Figure Are H U = 1 Kft, H 12 = 0 003, H 21 = 100. H 22 = 50 . Find V2 & Z Parameters Of The Network. 8. B) What Are ABCD Parameters ? Prove That AD – BC = 1. 9. A) For The Circuit Shown, Determine The Load Current 12 Using Norton’s Theorem. 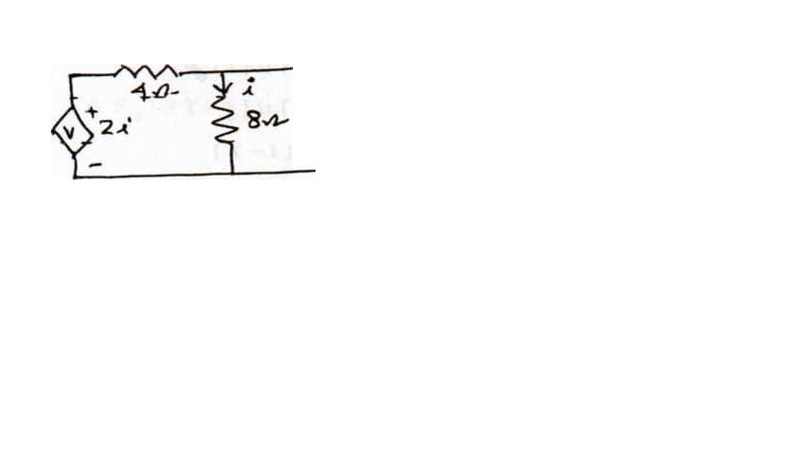 B) Convert The Active Network Shown In Figure To A Single Voltage Source In Series With Impedance. B) Draw And Explain The Characteristics Of Ideal Band-Pass & Band-Stop Filter. C) The Circuit Shown In Figure Is A Second Order Low-Pass Filter. Analyze The Circuit And Find Out The Cut-Off Frequency. 11. A) Find The Laplace Transform Of The Periodic Waveform Shown In Figure.